It's cold and snowy, but summer will return. Eventually. Creaking floors, slamming doors, and ghostly footsteps...The Mount's haunted history includes it all! For over a century, The Mount has been home to writers, actors, wealthy families, hardworking servants, and teenage girls. Take a special guided tour of the most haunted parts of the estate to find out who may still call The Mount home. You never know who-or what-might happen to show up! If anything, it sounds like it could be a fun way to get a tour of the estate. The tours start at 7:30 pm on Wednesdays. Advance tickets are required -- they're $24 / $20 for kids (not recommended for under 12). And they sell out -- both remaining dates in June are already full. Lenox is in western Massachusetts, just about an hour's drive from Albany. [Picasso: Encounters] investigates how Pablo Picasso's (1881-1973) creative collaborations fueled and strengthened his art, challenging the notion of Picasso as an artist alone with his craft. The exhibition addresses his full stylistic range, the narrative themes that drove his creative process, the often-neglected issue of the collaboration inherent in print production, and the muses that inspired him, including Fernande Olivier, Olga Khokhlova, Marie-ThÃ©rÃ¨se Walter, Dora Maar, FranÃ§oise Gilot, and Jacqueline Roque. Organized by the Clark with the exceptional support of the MusÃ©e national Picasso-Paris, Picasso: Encounters is comprised of thirty-five large-scale prints from private and public collections and three paintings including his seminal Self-Portrait (end of 1901) and the renowned Portrait of Dora Maar (1937), both on loan from the MusÃ©e national Picasso-Paris. The exhibit will be on display through August 27. 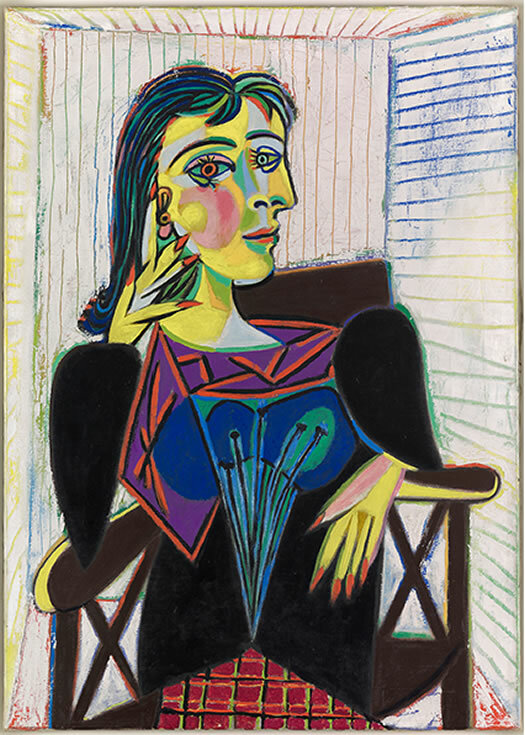 There's a talk about the exhibit June 11 by curator Jay A. Clarke about "how Picasso's creative collaborations fueled and strengthened his art" -- it's free with museum admission. 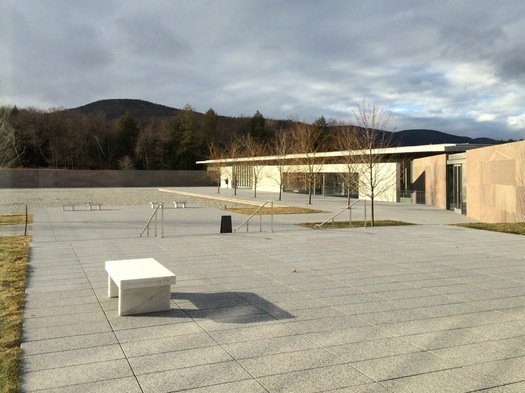 As you know, The Clark Art Institute is in Williamstown, Massachusetts -- just about an hour's drive from Albany. 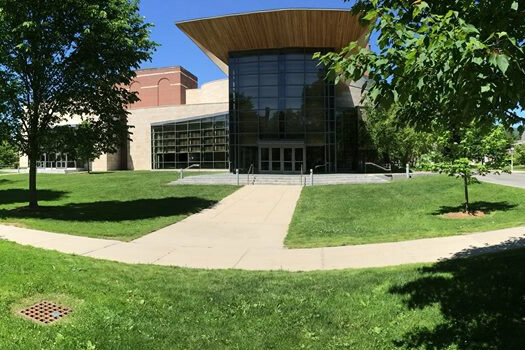 In addition to rotating exhibits, the museum has a good permanent collection that includes a wide range of different types of works, including a bunch of paintings by prominent impressionists. The museum -- and Williamstown -- makes a fun day trip. The updated slate of shows for this summer's Williamstown Theatre Festival is out. As usual, the casts include actors you'll recognize, such as Jane Kaczmarek, S. Epatha Merkerson, Jayne Atkinson, and Cristin Milioti. In recent years WTF has also served as a launching point for new shows, some of which make their way to Broadway.This summer's schedule includes four world premieres, as well as a new play and a new musical. Also: Single-show tickets are now available for pre-order online. (You can also save some money per ticket by buying tickets in multiple show bundles.) Many of these performances sell out, so if you're interested in going, it's a good idea to buy tickets sooner rather than later. Tickets are available online, and we suspect they'll sell out. The Mount also hosts a popular summer lecture series -- all the evening events for that are sold out, though there are some tickets still available for the weekday morning events. The Mount is the former home of the author Edith Wharton. It's in Lenox, in western Massachusetts -- not too far from the border with New York State. It's under an hour drive from Albany. 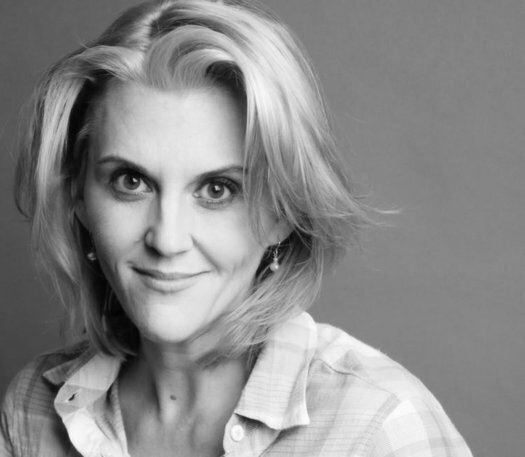 There are new details out this week about the upcoming slate of shows for this summer's Williamstown Theatre Festival. As usual, the casts include actors you'll recognize, such as Marisa Tomei, Kate Walsh, Alfred Molina, Jane Kaczmarek, Wendell Pierce, and Justin Long. In recent years WTF has also served as a launching point for shows headed toward Broadway. So it's notable that this summer's schedule includes four world premieres and one American premiere. It's possible one (or more) of these shows could end up on Broadway in the next few years. OK, let's have a look at the schedule. Somewhere between three and four hundred black men served in the Continental Army during the battle of Saratoga, one of the moments credited with the turning the tide during the American Revolution. It's difficult to tell exactly how many because soldiers were not identified by race on the roster. And like their numbers, many of the stories of the black soldiers of the revolution are missing from history. 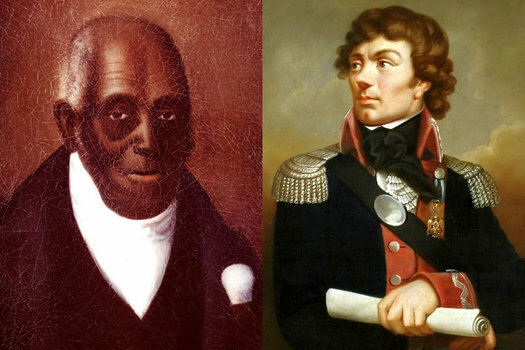 One of the men at the battle we do know about is Agrippa Hull -- a free black man who served for nearly six years, most of them as a personal aid to Thaddeus Kosciusko, the mastermind behind the battle of Saratoga and the namesake of the twin bridges on the Northway. Hull was the inspiration behind Kosciusko's effort to free hundreds of American slaves. An effort that ended up being thwarted by his friend -- founding father Thomas Jefferson. 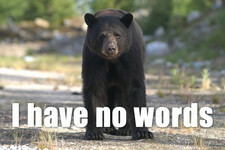 The North Adams Police Department is urging everyone to NOT chase bears through the woods with a dull hatchet, drunk. Yes that really did happen tonight. We understand there are bears in the area. If you see a bear, LEAVE IT ALONE and call us. We certainly don't need anyone going all Davy Crockett chasing it through the woods drunk with a dull hatchet. It is just a bad idea and not going to end well. It will however, certainly end you up in jail...which it did. The hatchet man was taken into protective custody due to his incapacitation from the consumption of alcoholic beverage. We are still trying to figure out what his end game was. Any thoughts on what he was going to do if he did locate it? We would certainly like to hear because we have no idea. Here's a little bit more context from the Berkshire Eagle. We just... you know... no words. Things really are a little bit different over on that side of the border. An earlier that summer is out there: The schedule for this year's Williamstown Theatre Festival is out today. 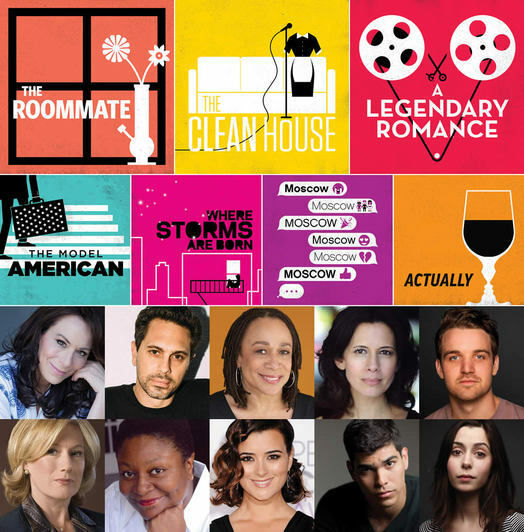 As usual, it includes notable shows and actors you'll recognize, such as Kyra Sedgwick, Audra McDonald, and Cynthia Nixon. The schedule is post jump. Single ticket sales start in April. The Williamstown Theatre Festival opens next week, which means casts and what not have been settled. WTF usually brings in a bunch of notable and/or recognizable actors, along with a bunch of rising talent, and this year is no exception. Among them: Sam Rockwell will be stepping in for Chris Pine as the lead in Fool for Love. Other names from the lineup of performances that you might recognize: RenÃ©e Fleming, Anna Chlumsky, Nina Arianda, Nate Corddry, Chita Rivera, and Lewis Black. The lineup is after the jump. 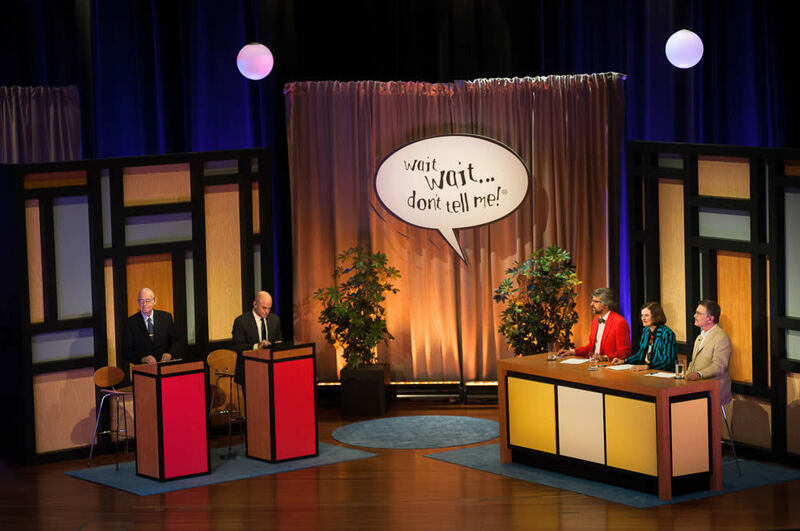 Many of the WTF performance sell out -- in fact, a few already have -- so if you're interested in heading for a show, it's better to get tickets sooner rather than later. 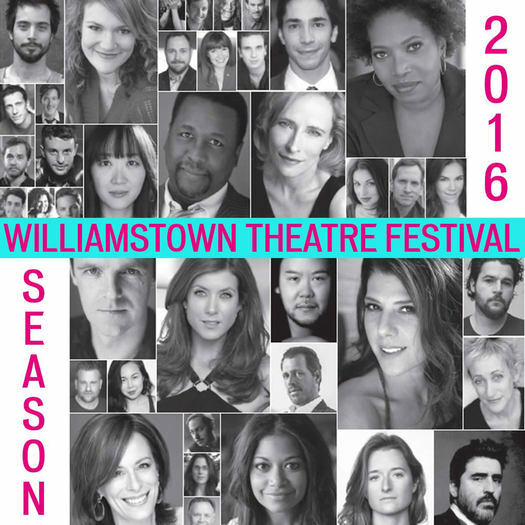 The schedule for this year's Williamstown Theatre Festival is out. And, as usual, it includes notable shows and actors you'll recognize such as Renee Fleming (you know, the famous opera singer), Lauren Ambrose (you know, from Six Feet Under), and Chris Pine (you know, Captain Kirk). The schedule is post jump. Also: A guide on how to score tickets. Many of these shows end up being very popular and tickets can be hard to get. So a little planning now can increase your chances of getting tickets. Funny, they don't look naked. But, you know, not all on the same day. Tickets for all three shows go on sale to the general public March 25 online or via phone (888-266-1200). The slate is out for this summer's Williamstown Theatre Festival. And while the full (usually impressive) casts haven't been announced, a few of the stars are mentioned. The festival runs from June 26-August 18. The announced schedule is post jump. If you're thinking about seeing some of the shows this summer, it might not be a bad idea to think about buying tickets now. You can save about 20 percent on "bundles" of tickets (and you get the jump on buying tickets) -- the discount bundles are on sale until March 15. This Solid Sound Festival is announcing its lineup one... act... at... a... time. Which is... a... little... something. But, the upside: the lineup is looking good. The festival will continue to update its lineup throughout Thursday. The comedy lineup is already out. 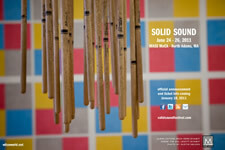 Solid Sound is June 21-23 at MASS MoCA. Three-day passes are currently $124. 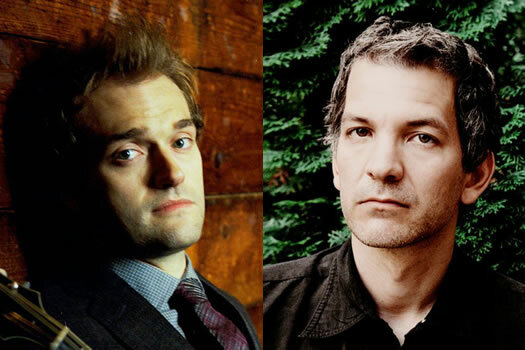 Could be worth the (short) trip: mandolin virtuoso Chris Thile (from the Punch Brothers, and Nickel Creek) and modern jazz pianist Brad Mehldau will be performing together at the Mahaiwe in Great Barrington April 13. Tickets start at $25 -- and they're on sale now they go on sale to the general public this Thursday (February 14) at noon. 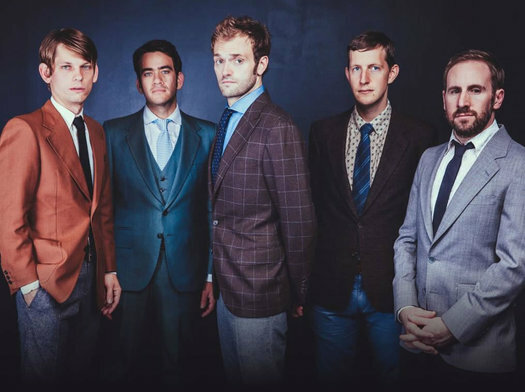 Thile was on fire in 2012 -- earning acclaim with the progressive bluegrass band the Punch Brothers (including a show at The Egg), and being named a McArthur fellow. And Mehldau has played with a wide range of artists, as well as omnivorously performing and adapting the work of groups ranging from Radiohead to Paul Simon (see: his cover of "Paranoid Android"). The duo has played together in the past. A Guardian reviewer called a 2011 show in London "an unexpected tour de force." Also from the 2013 Mahaiwe slate out today: David Sedaris will be there April 6, in case you can't catch him at The Egg April 11. Solid Sound -- the Wilco "envisioned" festival at MASS MoCA -- will be back at the museum June 21-23 after skipping last summer. And "early worm" tickets go on sale Friday (November 30) at 10 am. A limited number of three-day passes will be available for $99. After those sell out, early bird passes will be $124. And after that, regular passes will be $149. Passes for kids 7-10 are $50. Under 7 are free. Camping is available for an additional fee. MASS MoCA says there will be a "very limited number" of single day tickets available early next year. Envisioned by Wilco and presented in collaboration with MASS MoCA, the weekend features two headlining Wilco concerts, a comedy cabaret programmed and hosted by John Hodgman, additional musical performances on four stages selected by Wilco and including Wilco-related side projects, a wide array of all-ages programming, and of course, world-class modern art. This will be the third Solid Sound festival. The first two have gotten good reviews. 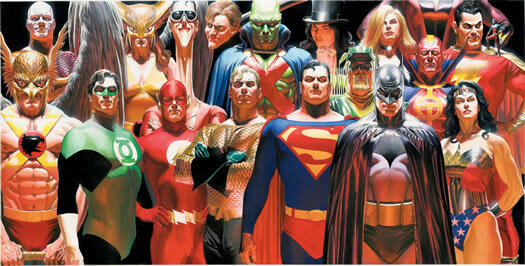 The Justice League as depicted by Alex Ross. An exhibit of work by award-winning comic book artist Alex Ross opens this Saturday at the Norman Rockwell Museum in Stockbridge. And Ross will be at the museum that evening to talk and sign autographs. Heroes & Villains is the first museum exhibition celebrating the artwork of Alex Ross, today's foremost comic book artist. Ross, acclaimed for the photorealism of his work, is often referred to as "the Norman Rockwell of the comics world." 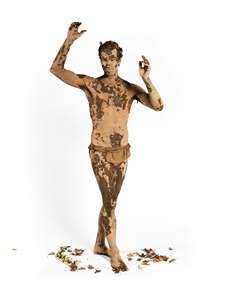 Heroes & Villains features over 130 paintings, drawings, photographs and sculptures from Ross's personal collection. The pieces range from a crayon drawing of Spider-Man that he created at the age of four to paintings from his early career on projects like Marvels and Kingdom Come through to his more recent work on Flash Gordon and Green Hornet. This exhibition outlines Ross's career of redefining comic books and graphic novels for a new generation of followers of Superman, Batman, Spider-Man and other classic comic book superheroes. The reception is from 6:30-8:30 pm. It's $20 / $15 teens and students / children under 10 $10. The Ross exhibit will be on display through February 24. Speaking of comics: The Albany Comic Con is this Sunday at the Holiday Inn on Wolf Road, from 10 am-4 pm -- admission is $5. Among the events part of the con: a silent auction of original comic book art to benefit the Ronald McDonald House. image: Alex Ross, "Justice Vol. 1" paperback cover, 2006, courtesy of the artist, â„¢ & Â© DC Comics. Used with permission. 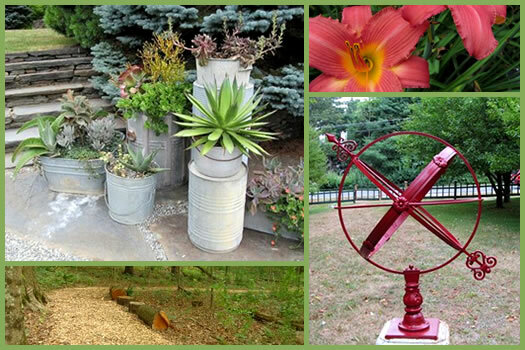 The Berkshire Botanical Garden in Stockbridge, Massachusetts. Summer is a great time for a drive to Western Mass. 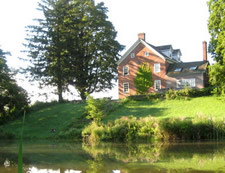 Between Tanglewood concerts, Berkshire Theatre Festival, Williamstown Theatre Festival, museums, and shows in Great Barrington, there are plenty of excuses for a road trip -- and it's all just about an hour from the Capital Region. 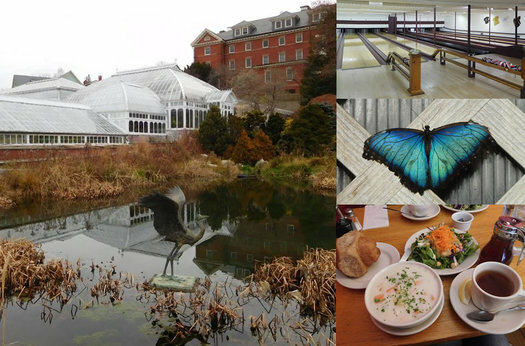 Here's a fun way to get a little more out of your road trip that direction -- go a little early and build in a stop at the Berkshire Botanical Garden. The BBG is 15 acres in Stockbridge divided into 23 separate gardens, with trees, flowers, herbs, sculpture, trails and greenhouses. It's pretty, peaceful, educational and just a nice place to hang out for a while. You don't need a whole day to visit -- it's an easy couple of hours. But if you choose to linger, there's plenty of opportunity. Skimming through the slate for this summer's Williamstown Theatre Festival, there are a bunch of names you'll recognize: Bradley Cooper, Patricia Clarkson, David Hyde Pierce, Lili Taylor, Susie Essman, Lewis Black, and others. The schedule -- with a few highlights -- is after the jump. Performances start toward the end of June. Here's a guide to buying tickets for the festival. Tickets are currently available by mail for donors. Online ticketing starts June 4. 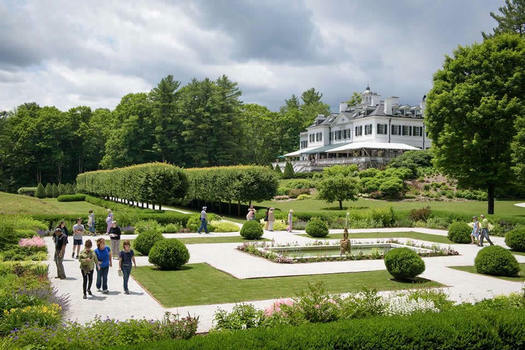 The Mount -- Edith Wharton's home in Lenox, Massachusetts -- has another series of talks lined up for this summer. And the name that jumped out to us: Susan Orlean. Who doesn't remember the wonderful television show The Adventures of Rin Tin Tin? As a young girl, Susan Orlean longed for a German Shepherd of her own, a perfect dog just like Rin Tin Tin. The renowned staff writer at The New Yorker and author of the best-selling book The Orchid Thief has written the biography of the beloved dog actor. Orlean will share with us Rin Tin Tin's incredible canine journey from orphaned puppy abandoned on a WW I battlefield to movie star, Oscar nominee, and international icon. 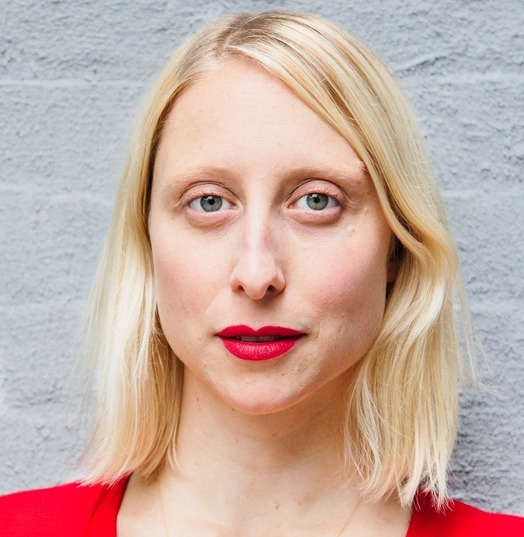 In addition to her work for the New Yorker, Orlean has also become well-known on Twitter (she's tweeted more than 19,000 times). She lives in Columbia County. 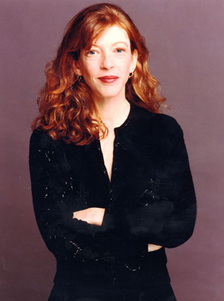 The Susan Orlean talk, as well as the other talks at the Mount, are $20. They go on sale to non-members starting May 27. We've heard the talks fill up fast, so you might want to buy a ticket earlier rather than later. And if you've never been: Lenox is about a one-hour drive from Albany. Wilco announced today that there won't be a Solid Sound Festival at MASS MoCA this summer. The annual music and art festival, which was first held in 2010, will return next year -- specifically June 21-23, 2013. 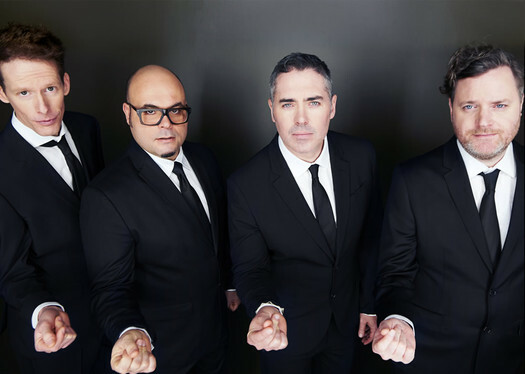 The band's manager told Nippertown today that they still love the idea of the festival, it's just that touring and promotion for its new album was going to keep them from organizing the festival this year. 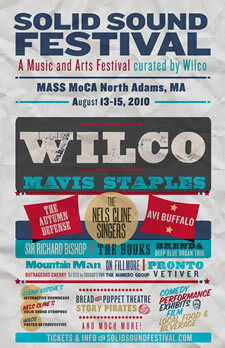 But Wilco will be playing a benefit for MASS MoCA this summer. The date is TBD. The museum sent out an email to members today announcing they'll get first crack at the tickets when they go on sale. The museum says it's expecting tickets to "sell out almost immediately" for the "limited capacity" show. Worth the bout of acrophobia. We were out at MASS MoCA recently and finally had a chance to check out All Utopias Fell, Michael Oatman's outdoor installation there. We're glad we did. It's fun. The Shining is a 1970s-era 'satellite' that has crash-landed at MASS MoCA. This beautifully reflective, repurposed Airstream trailer - with large parachutes and active solar panels - is inspired by an earlier era of pulp aeronauts like Buck Rogers, Tom Swift and Tom Corbett: Space Cadet, as well as the works of Giotto, Jules Verne, NASA, and Chris Marker's 1962 film La JetÃ©e. Visitors will be allowed to climb a staircase and enter into the craft where they will encounter The Library of the Sun. Hybridizing a domestic space, a laboratory and a library, it has the feel of a hermitage, where the occupant will 'be right back', only it is 30 years later. ... Once inside the craft, visitors will also be able to view Codex Solis, a massive field of photovoltaic (PVs) or solar panels. 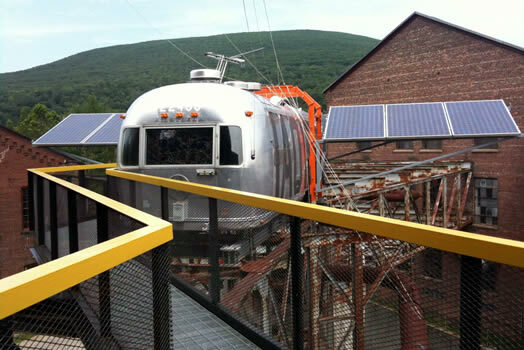 At 50kw, the field will generate 7% of the power consumed by MASS MoCA. In addition to this 230-foot long grid, mirrors are interspersed in the middle of the field, and suggest an absent text. The arrangement of mirrors and solar panels is based on a specific quote by an unnamed author, and will not be revealed by the artist; instead the public will be encouraged to spend time with the piece, watch the reflected sky, and solve the riddle as birds and planes, inverted, fly by. The trailer is great. It's like something from an alternate reality, in which you could have gone camping in space during the 1960s -- and the owner of this particular trailer was a bit on the obsessive side. The inside is a meticulously constructed world, down to the jars of tomatoes. All Utopias Fell is a seasonal exhibit. It's perched at the top of a few flights of metal stairs outside the old power plant for the factory that preceded the museum at the site. The exhibit is open through October. After the jump: an interior pic, plus a few bonus pics. 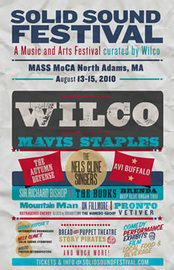 The Solid Sound Festival -- the three days of music and art at MASS MoCA curated by Wilco -- was this past weekend. And it sounds like it went well. So well that MASS MoCA and the band might give it another shot next summer. Is Jiminy Peak's Aerial Adventure fun? 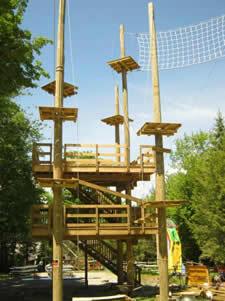 I was wondering if any of you or the AOA readers have been to the Aerial Adventure Park at Jiminy Peak. If so, was it fun? I can't really tell if it'd be fun for a group of 20-somethings to do for the day, or if it's more aimed at kids. It looks like it could be fun, but I don't want to pay for something if I'll just be disappointed. We have not been. But we agree, it does look fun (you know, if you're not acrophobic). Though, at about $40/person, it'd be nice to have a better sense before heading out to Western Mass. So, has anyone tried it? Please share! MASS MoCA has a new exhibit opening this weekend -- and you might recognize the artist: Leonard Nimoy. Yep, Spock. Inspired by Aristophanes' theory that humans were once double-sided creatures with two heads and multiple limbs before Zeus cleaved man in two and left him forever struggling to be whole again, Nimoy's photographs reveal his subjects' other half. Shooting in nearby Northampton, Massachusetts, Nimoy recruited volunteers from the local community with an open call for portrait models willing to be photographed posed and dressed as their true or imagined "secret selves." From the popular rock star and superman to the more unexpected dog lover and Pan, these various secret identities (off-line avatars as they might be described) offer an intimate, sometimes humorous, and often profound new look at the residents of Northampton and the inner yearnings and fantasies that we all share. 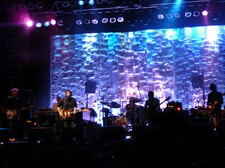 "Wilco has announced the return of their semi-regular photo contest. 1st round begins now through July 7 and is open to any quality photographs with the theme "Summer + throwing in a little Wilco can't hurt." A group of 15 finalists will be selected and posted on the Solid Sound website on July 11 for final round democratic voting, July 13-19. Winners will be announced shortly after voting closes. Prizes range from shirts & mugs to weekend Solid Sound Festival passes + hotel. The lineup for Solid Sound includes Wilco (of course) and bunch of other musical acts, plus other performers such as comedian Kristen Schaal. Growing up in Pennsylvania, every couple of years we took a compulsory school field trip to Amish Country, where we were transported back in time to find out how these traditional, religious communities lived. 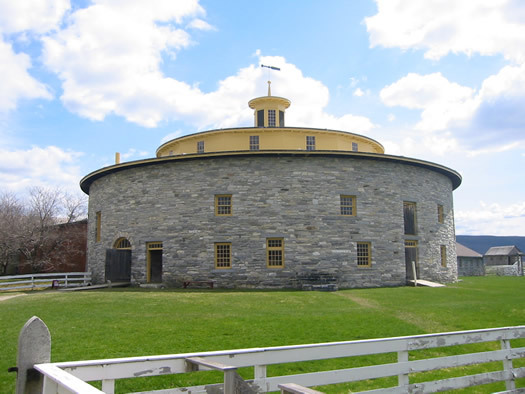 I get the sense the equivalent of that trip in this neck of the woods is a visit to the Hancock Shaker Village in Western Massachusetts. Unfortunately, I didn't get chance to delve into too much of the history on my most recent visit because the real reason we were at the village was the baby animals. And what's cuter than baby animals, you ask? Nothing, I say. And I have children. The SOLID SOUND FESTIVAL is an independently promoted and ticketed three-day event of music, art, comedy, interactivity and more. 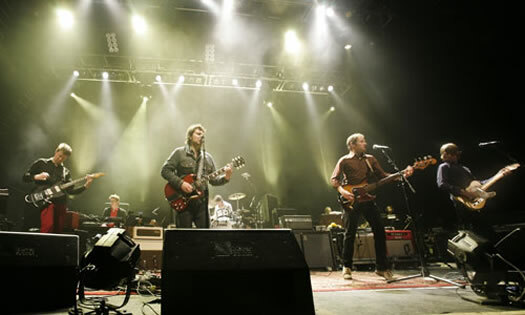 Wilco headlines the weekend, in the bandÊ¼s only East Coast performance of the summer. This new festival also presents individual performances by all the Wilco membersÊ¼ side projects including Glenn KotcheÊ¼s On Fillmore, The Nels Cline Singers, The Autumn Defense featuring John Stirratt and Pat Sansone and Mikael JorgensenÊ¼s Pronto. SOLID SOUND FESTIVAL at MASS MoCA also plays host to additional musical performances, a fully programmed comedy stage, interactive installations and exhibits (including the Solid Sound Stompbox Station, an interactive guitar pedal exhibit created and demonstrated by Wilco guitarist Nels Cline, a concert-poster screening demonstration, planned workshops by luthiers and more), plus film, video installations and djÊ¼s. The festival is planned for August 13-15. Tickets go on sale Friday -- they're $78 until May 31, $91 after that date. 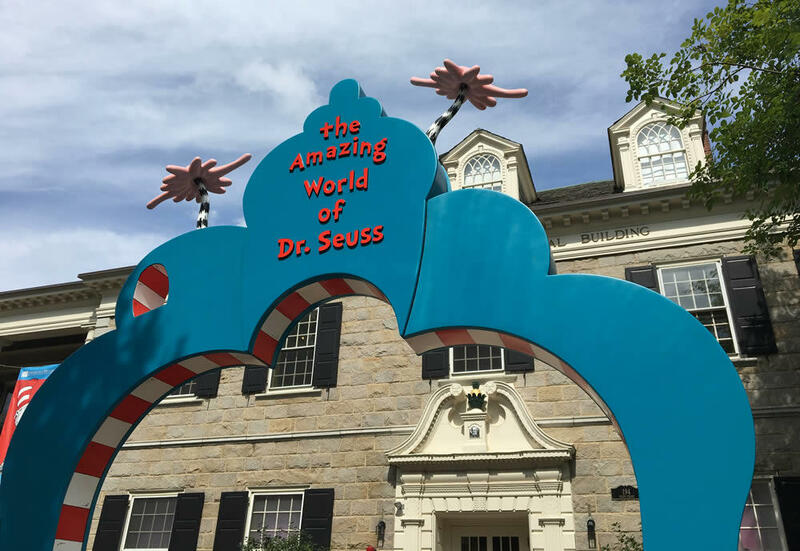 Tickets include access to the entire MASS MoCA campus. One of the good things about living in the Capital Region is that there are a wealth of cool places within a short distance. 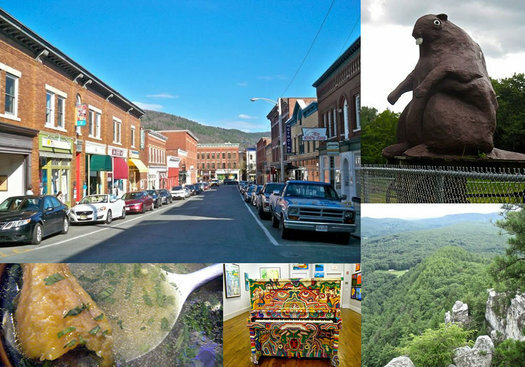 Such as MASS MoCA and North Adams. After the jump -- the virtual road trip. 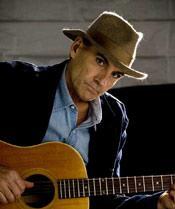 James Taylor has added a second Haiti benefit concert at the The Mahaiwe (the first one sold out in 90 minutes Tuesday morning). The second show will be January 23 at 8pm. Tickets start at $100. They go on sale at 9am Wednesday morning at the theater and via its web site. That sold-out first show raised $150k for the org Partners in Health -- and Taylor then matched it with another $150k of his own. The proceeds from this second show will also benefit the same org. 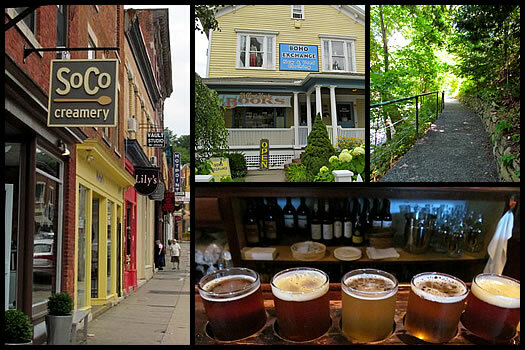 The Mahaiwe is in Great Barrington, MA, which is about an hour drive from Albany. Next week's schedule at Jacob's Pillow includes a ballet featuring the music of Radiohead. We're not sure if Radio and Juliet looks different and interesting... or just a little odd and head-scratch-inducing. Transport into a universe of razor-sharp dancing, video effects, electronic rhythms and beautiful melodies with a new take on Shakespeare's Romeo and Juliet, set to the music of Radiohead, today's most influential alternative rock band. In a rare U.S. engagement, this powerfully gorgeous contemporary ballet by Romanian choreographer Edward Clug, a fast-rising star and artistic director of Ballet Maribor, casts superb ballet dancers that give new life to this timeless tale of conflict, fate and love. Here's a "trailer" for the performance. There are performances July 1-5. Tickets are $59.50. But get this: if you're under the age of 35, you can score tickets for $35.